Early Childhood Education and Child Care Services program students are eligible to join the Child Care Club. 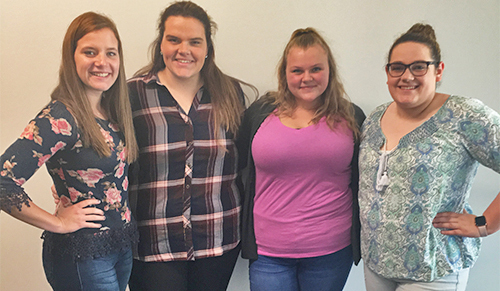 The CCC is an occupational service club that enhances student members' knowledge of the child care field. The group promotes leadership skills, service activities, and socialization. Fundraising income is donated to charities and is also used for educational opportunities for the student members.